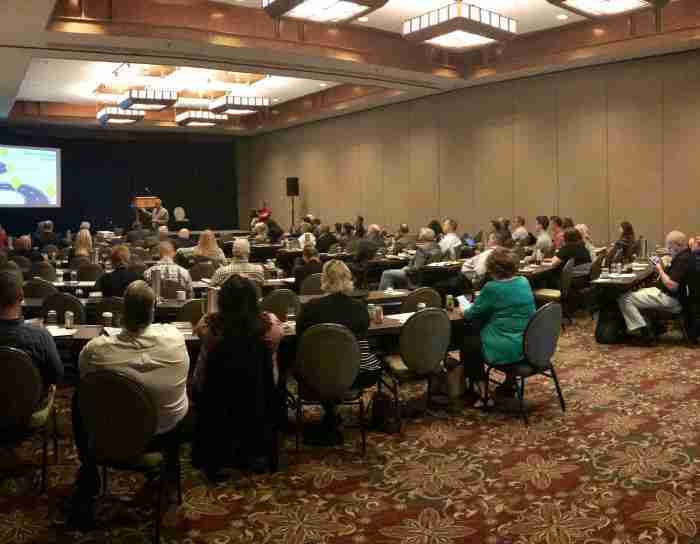 PEO’s celebrate growth and efficiency, but often are unsure how to select and leverage sales and marketing tools to their full extent. 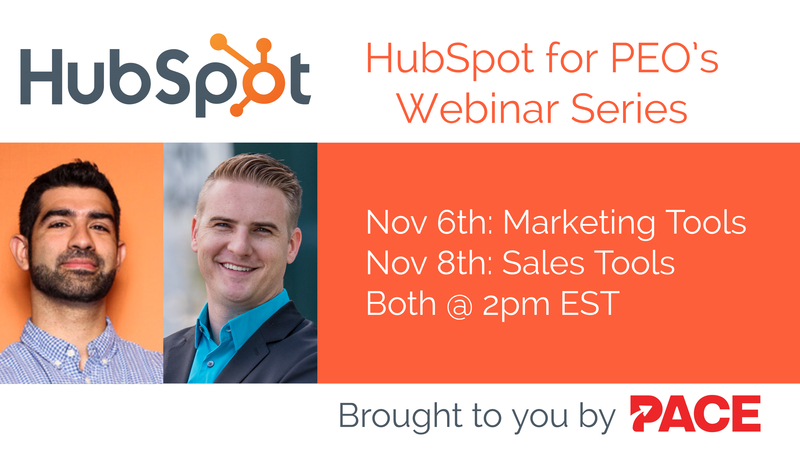 So, in this two-part webinar series, Chris Abouraad of HubSpot will combine his HR, Sales, and Marketing background to help PEO’s recognize the power of HubSpot for Sales and Marketing success. Joining Chris is Ryan McInerney, PEO Growth Advocate and President of Bluematter- “The PEO of Marketing Companies.” Bluematter is a Tiered Partner of HubSpot, and PACE and NAPEO valued service provider. If you’re thinking of purchasing HubSpot or an alternative marketing or sales tool, don’t do anything until you’ve attended these webinars. Ryan and Chris will ensure HubSpot makes sense, answer questions, and provide guidance on how to succeed with their free and paid tools. All registrants will get a free 30-day trial to try HubSpot’s Pro-level features (value of $800). Good morning. I am interested in attending this webinar.